Scullys Rambling House is brought to you by the team behind Scullys Fest. It is a celebration of Sliabh Luachra music, singing and the spoken word. 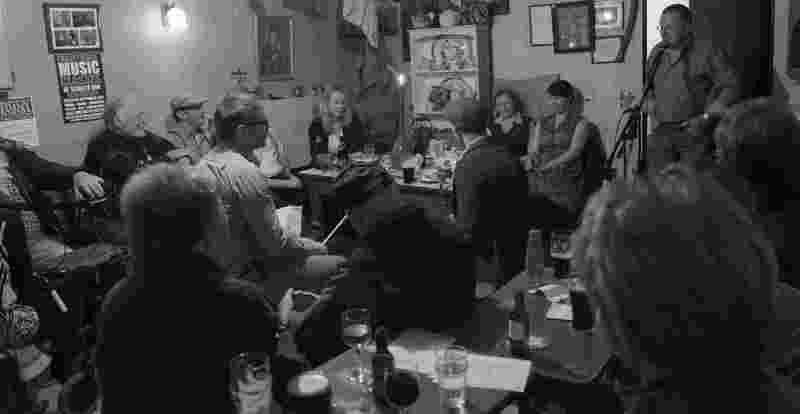 Scully’s bar is home to a vibrant Sliabh Luachra tradition of dance, song and music. An open session has been running there every Monday night for almost 45 years. It is also host to music and dance lessons, craft nights and a slow session for beginners on a Sunday night.